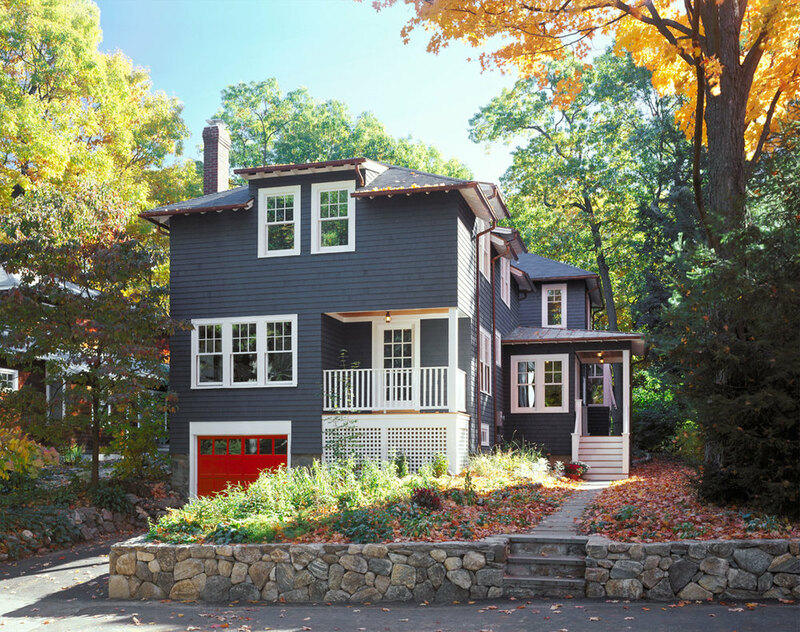 House Addition and Renovations | Newton, MA — Hecht and Associates Architects, Inc. 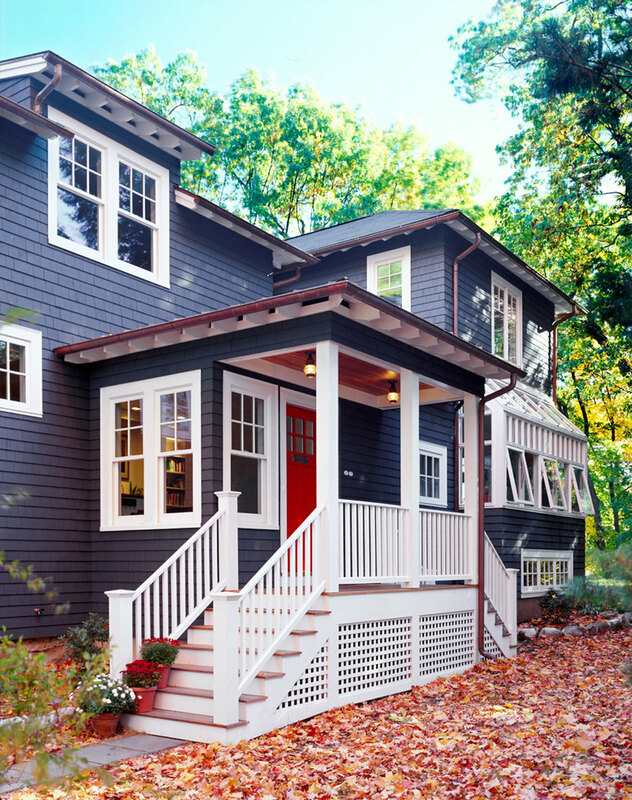 Renovation of two-bedroom 1906 Arts and Crafts style cottage overlooking the Charles River to a four-bedroom, 3,700 SF house. Existing second floor reconstructed to increase headroom. Major addition, containing kitchen, dining room, family room, master bedroom, and study added at the rear.